Map of countries and capitals. 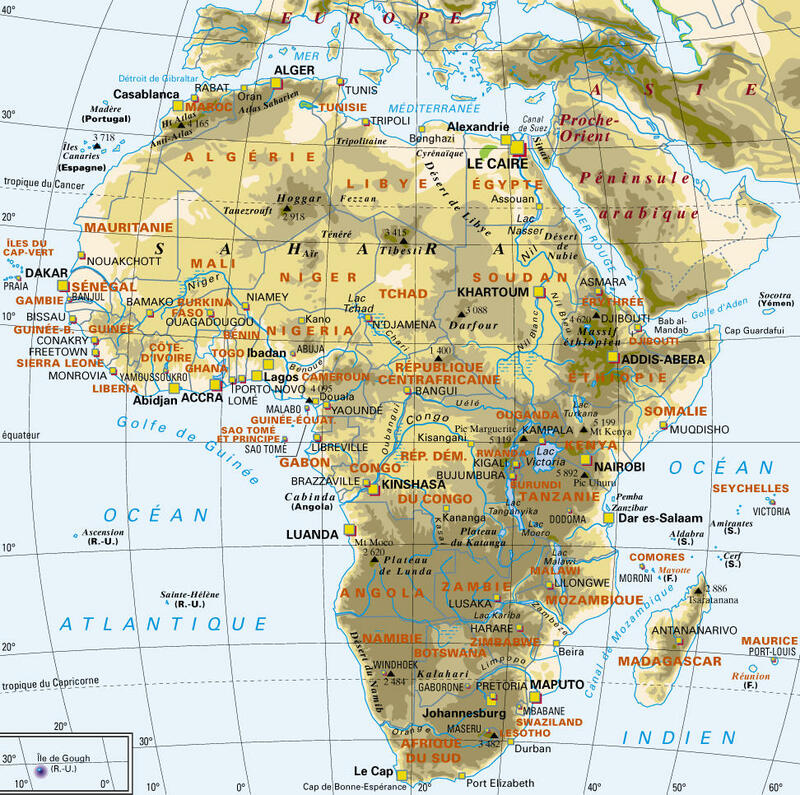 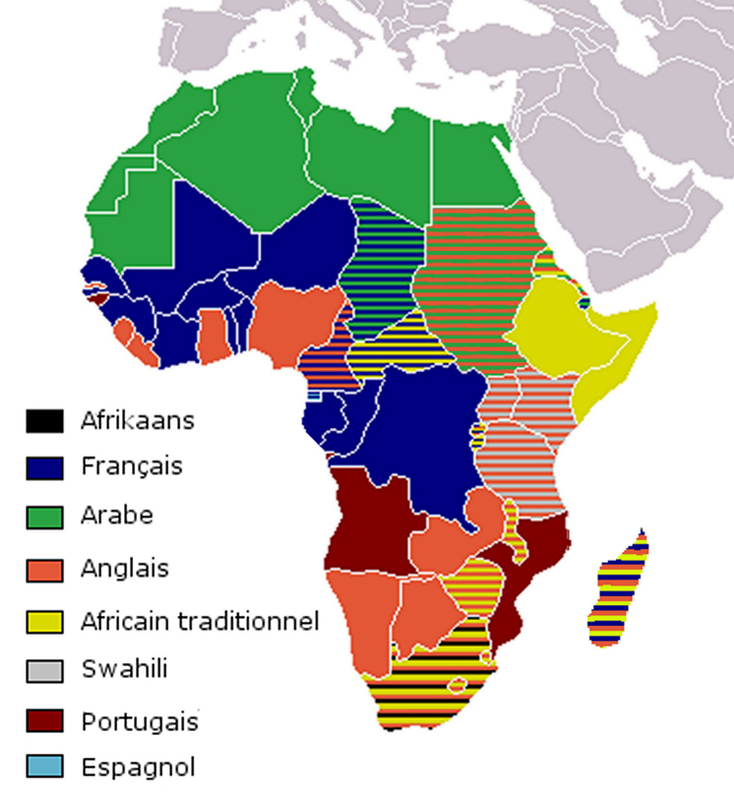 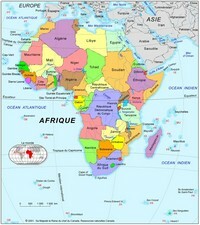 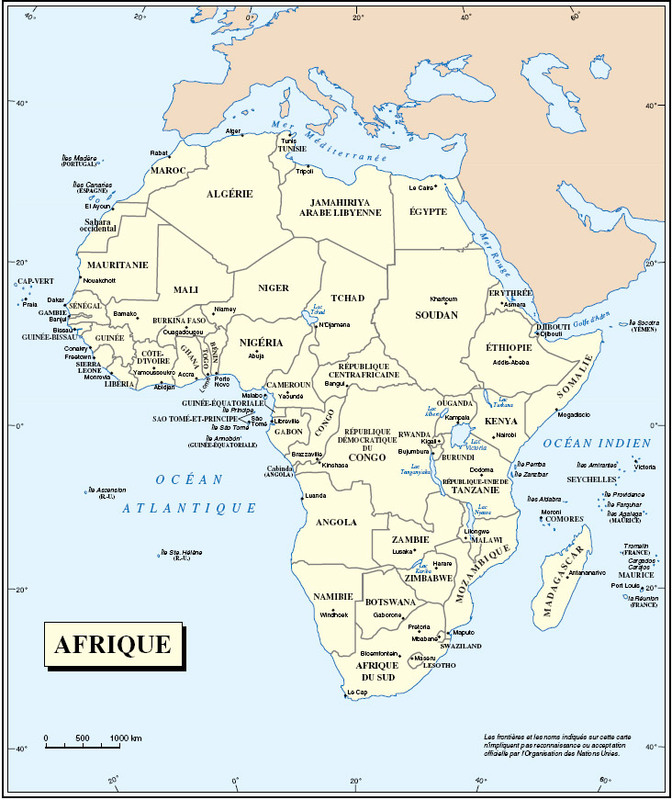 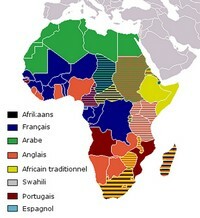 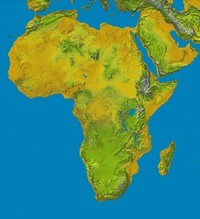 Map of countries, capitals and terrain of Africa. 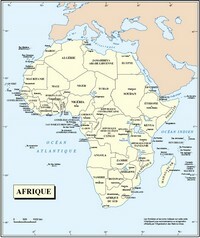 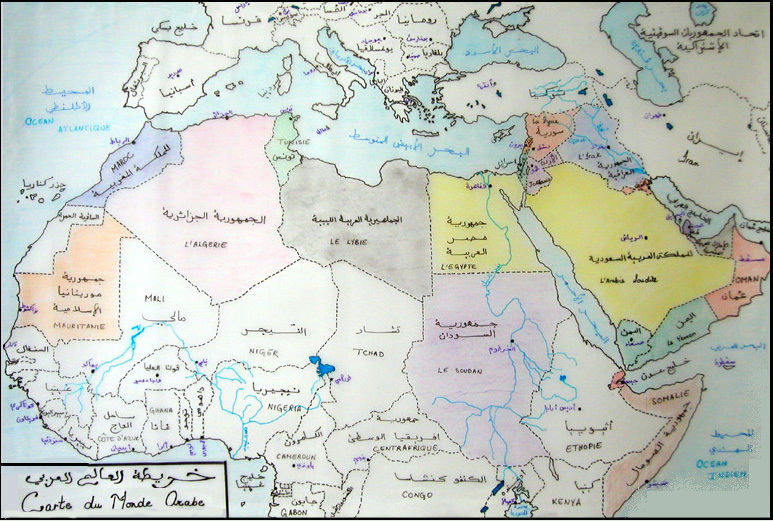 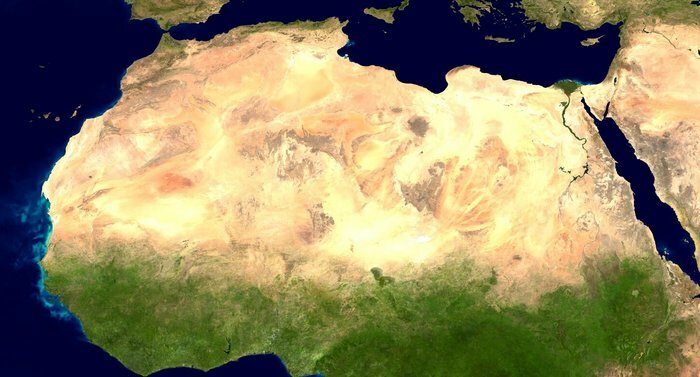 Satellite map of the African desert.